Puglia is one of the 20 regions of Italy, like Tuscany. Italy is shaped like a high heel boot. The heel and Achilles’ tendon is Puglia. 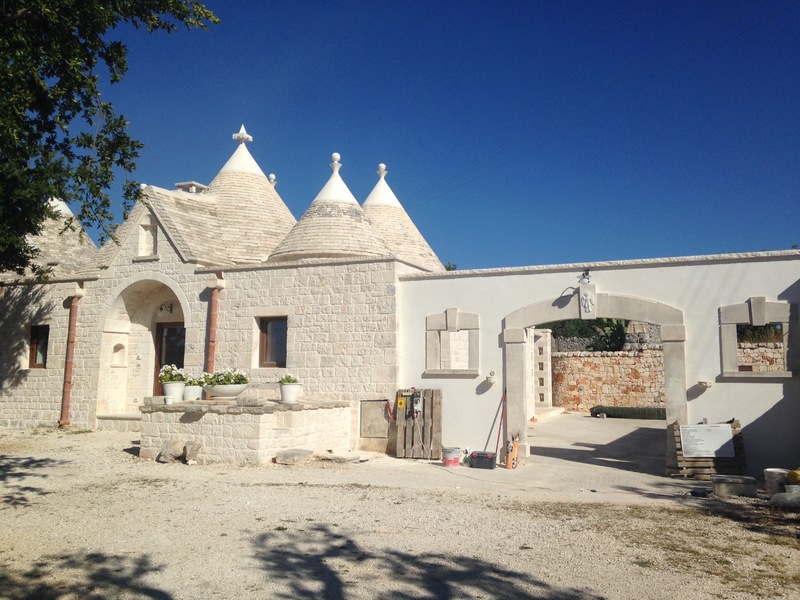 It’s a beautiful area known for their historical homes called trullo. 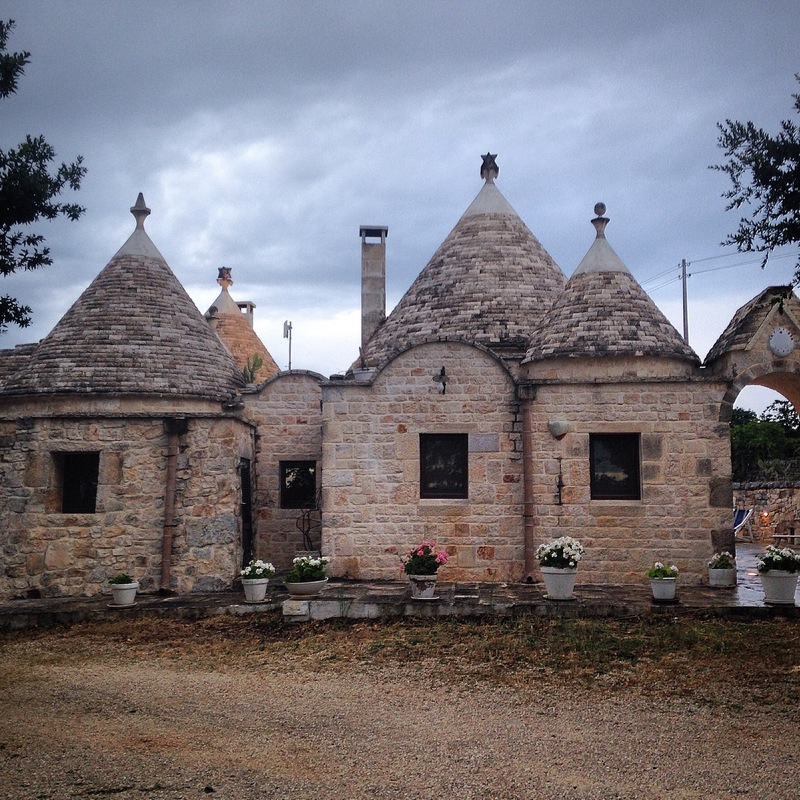 Trulli is one house. 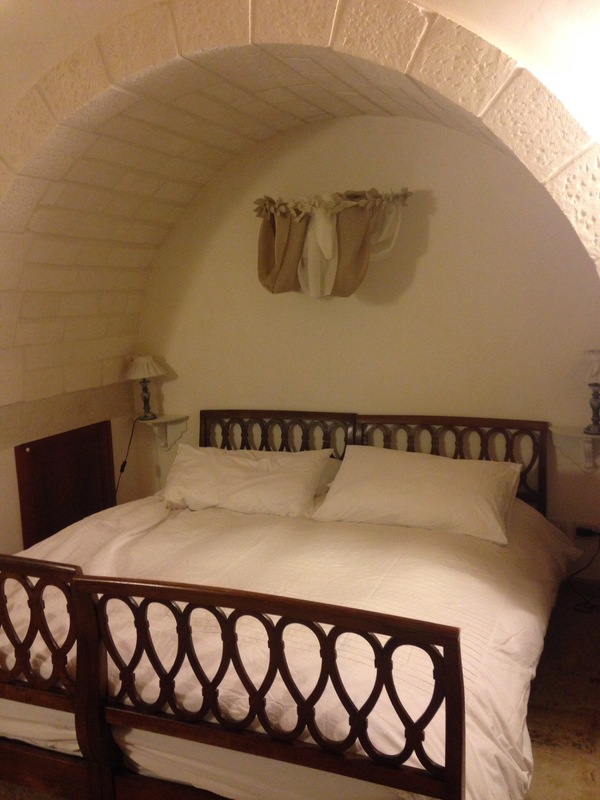 Trulli were first built in the 16th-18th centuries as storage sheds for farm products, equipment and animals. Later they were turned into homes. The styles from the different towns are similar but not the same. Some towns give more freedom in remodeling than others. 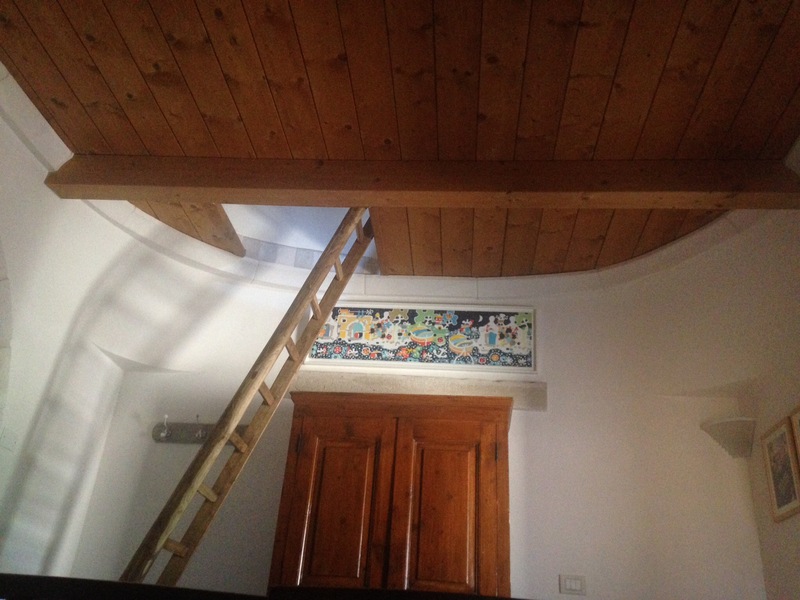 We stayed in a trullo complex of 4 apartments outside of Cisternino for 10’days. The building is owned by an architect who lived there part time. The other 2 apartments were being completed of the renovation. The estate is called La Via La Cono or life in the cone!